We help clients to get their products to market quickly and cost effectively. Our flexibility gives clients the support they need and the freedom to scale their requirements at any time. With our associated partners, ikfe clinic and phase I unit, ikfe laboratory and ikfe academy, we can provide expert help at every stage of the development programme. Whether our clients require long-term support for complete development programmes, or specific capabilities for one-off projects, we offer the experience and expertise needed. ikfe has broad experience in many different therapeutic areas. By providing strategic consulting at all stages of the development process we help our clients to efficiently move from bench to bedside. 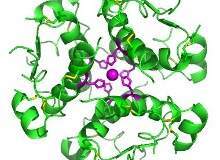 Our involvement can start at the preclinical stage or at any point in the drug development process. We have performed diabetes studies at the highest scientific level in all departments for more than ten years, and we are the experts for diabetes and cardiovascular research in Germany. The ikfe clinic deals with a particular patient population, namely diabetes, cardiovascular and obesitas. The phase I unit handles Pk and Pd studies, dose finding studies, first-in-man studies and interaction studies. The outpatient unit is specialised in long-term studies and phase II-IV. The ikfe academy offers medical, GCP and CRA training, as well as marketing support, market research and event management. ikfe CRO offers a range of quality assurance services, including internal audits, on-site audits, system audits and randomisation. 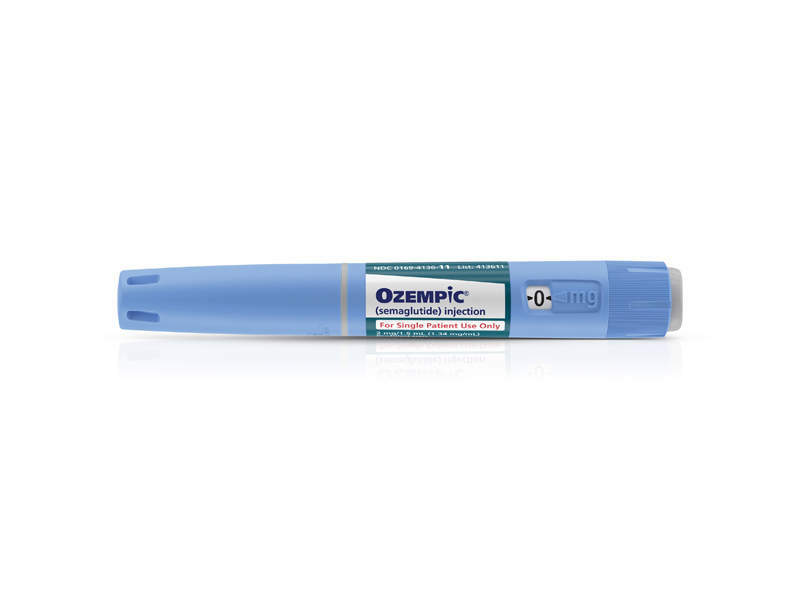 Ozempic® (semaglutide) is a glucagon-like peptide (GLP-1) receptor agonist indicated for the treatment of Type 2 diabetes in adults. Tresiba (insulin degludec) is the first, long-acting, human insulin indicated for the treatment of Type 1 and Type 2 diabetes. 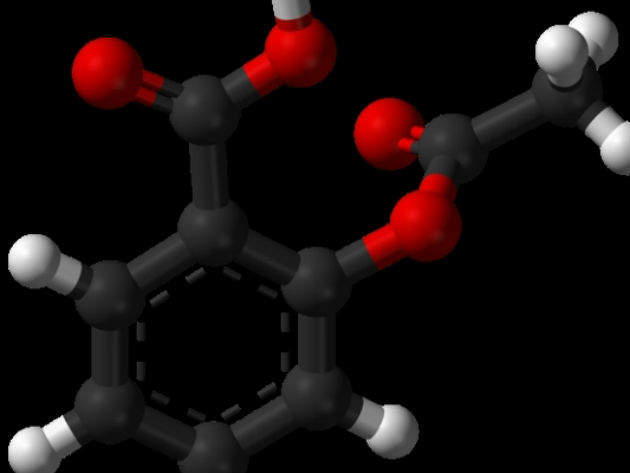 The drug was discovered and developed by Novo Nordisk.